Joe Everson isn't just a singer he is a painter too. And when Joe was asked to sing the National Anthem he decided to do something extra special. So Joe painted a picture honoring our military heroes while he was singing. 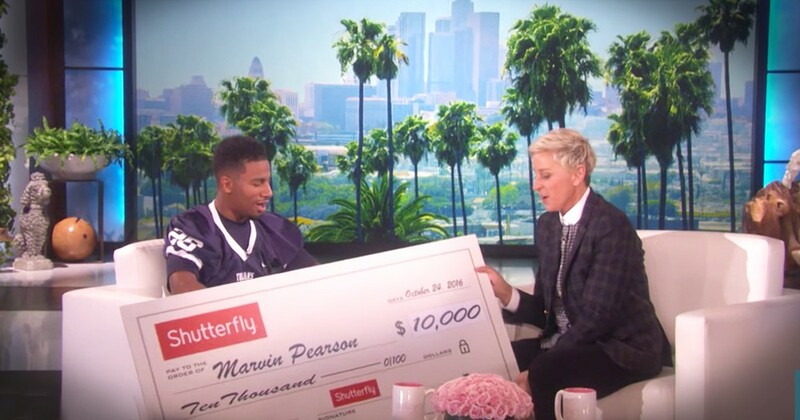 Watching this incredible performance left me stunned! I've never seen anything like this. AMAZING ! 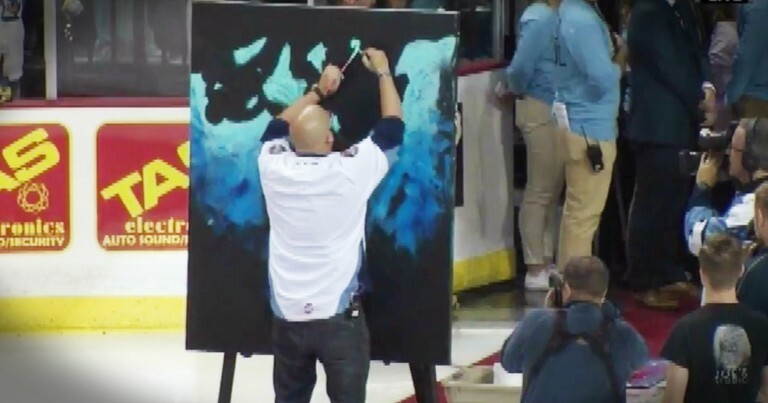  Last night Joe Everson performed Star Spangled Banner at a hockey game while he was painting a portrait... watch til the end.